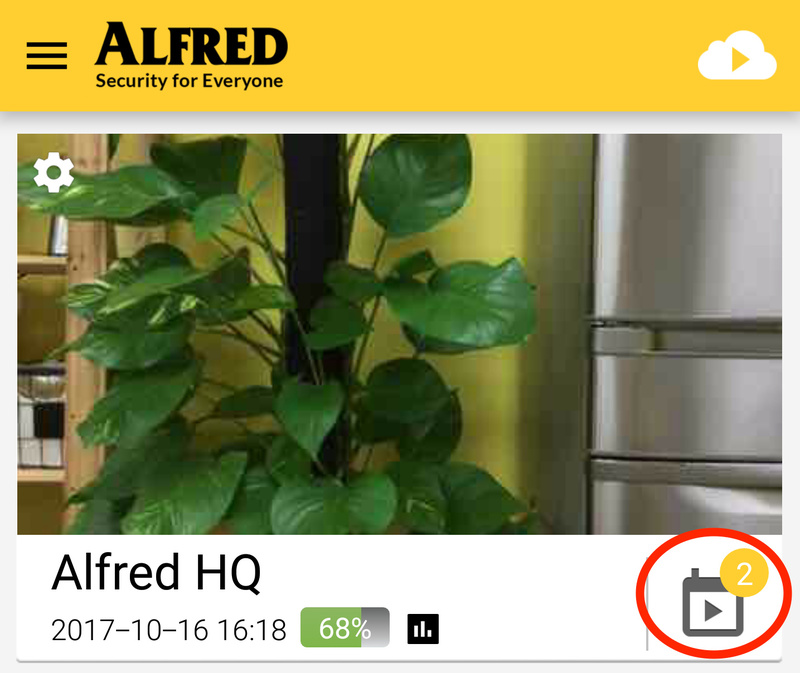 Full time recording - Got a Question - Alfred Center | get the most out of the best home security app! Hello. I’ve used Alfred before just for a quick peek in on my house type of camera but now I need it to be able to go back and look at exactly what my two and 3 to are doing. Is there a way to make it a full time recording app as opposed to only 5 seconds or at least a way to adjust the amount of time it records for after detecting motion. As well as a way for it to keep recording till there is no more motion detected? Please this would be very helpful. Thank you. Alfred does not offer loop recording. 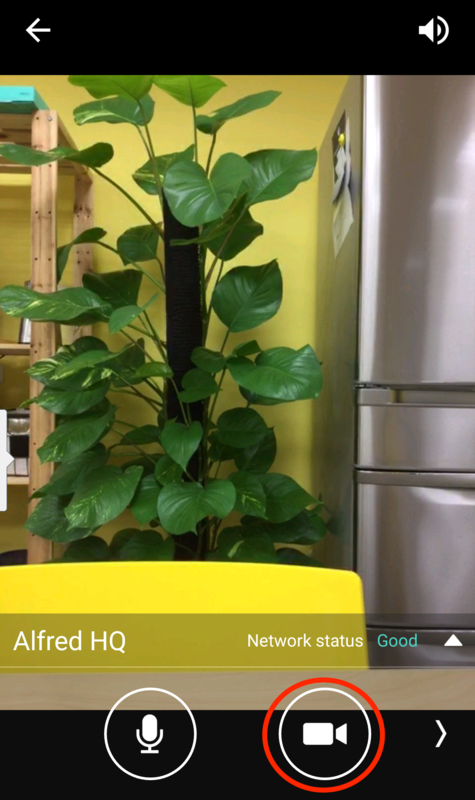 Instead, Alfred offers Motion Detection that automatically captures video clips when movement is detected. 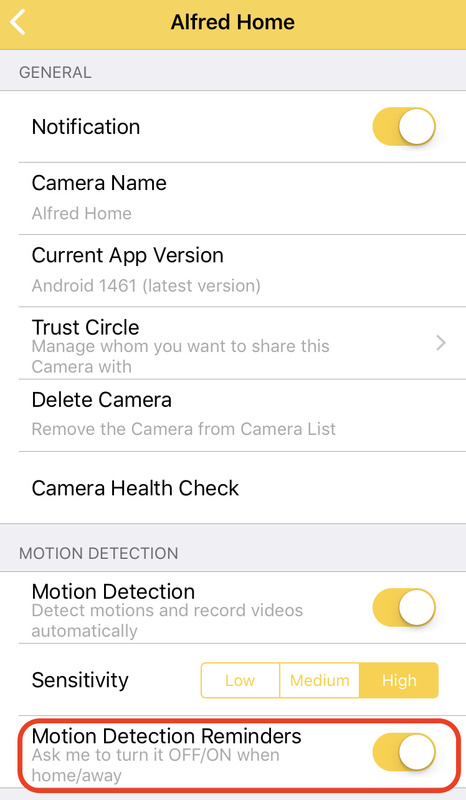 Alfred’s Motion Detection algorithm determines how long the recording is depending on the movement. In order to keep you notified as soon as something happens, the recording is kept at a length between 5 and 30 seconds. If the movement continues, it will be broken into multiple clips. 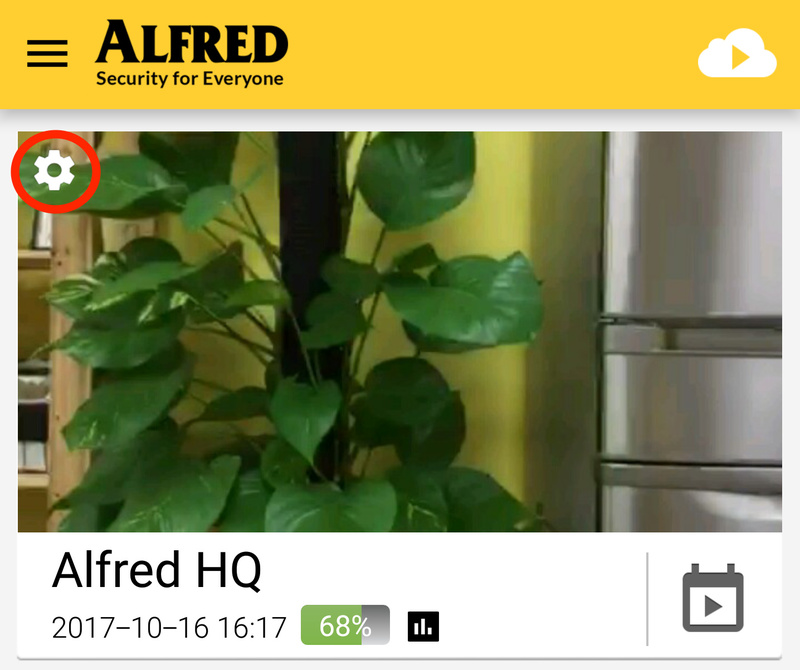 you say that Alfred offers Motion Detection that automatically captures video clips when movement is detected, but I can´t find were to setup it. The Motion Detection captures pictures only. Were it´s the configuration for the Motion Detection video capture?? And my phone has more than 1GB free space.